Instantly start saving on your power bills… solar installation can get you there! Commercial solar installation is quickly shaping up to take a sizeable bite out of your power bill! Why are businesses in Canberra making the switch to solar energy? 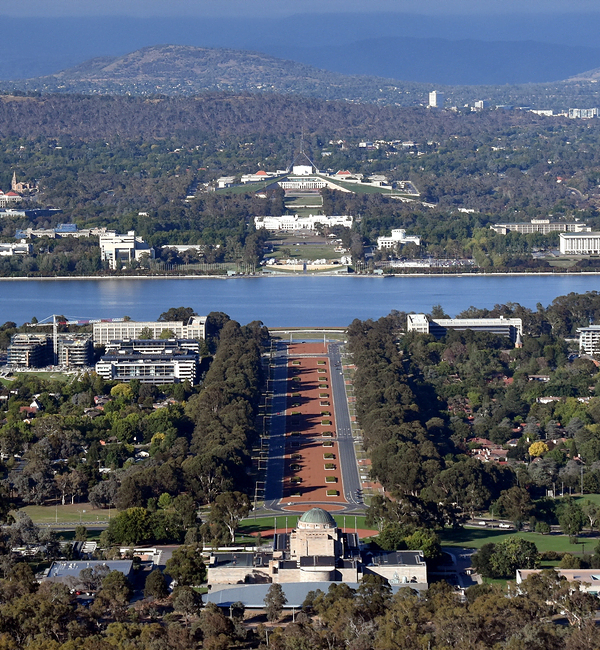 Talk to Canberra’s leaders in commercial solar power! Modern solar panels are a world apart from solar panels 30, 20 or even 10 years ago! Solar saves you money, simple as that! In addition to slashing power bills, we provide accurate, detailed reporting that tells you exactly how much money your solar panels are saving you. We’ll even be able to tell you exactly how long it’ll be until your solar panels pay for themselves, down to the day! Thanks to our partners at Verdia (a subsidiary of Westpac), we’re able to offer attractive finance packages to businesses making the leap to solar. We offer low-rate packages go as low as 5-6% interest, guaranteeing you positive returns from the very beginning. The result? You get affordable energy without a huge upfront investment.